WASHINGTON (Mar. 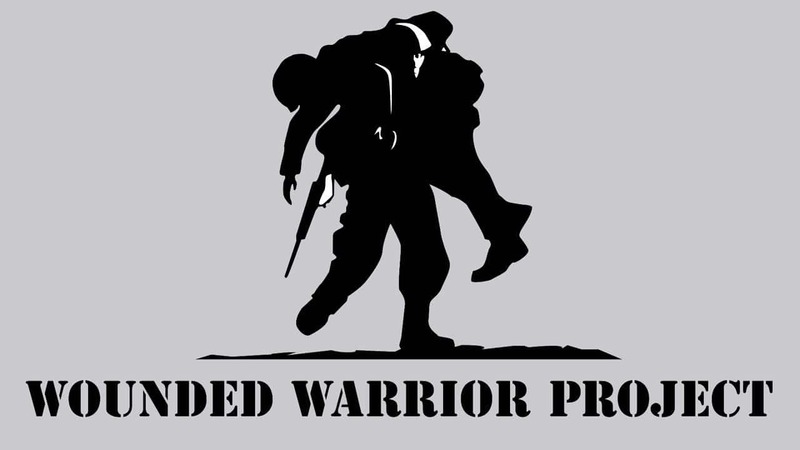 18, 2019) – Wounded Warrior Project® (WWP) announces a new partnership with The Honor Foundation (THF), a nonprofit that has developed a nationally recognized transition program for the military’s special operations forces community. This program helps special operators successfully transition from military to civilian life and attain gainful careers. This $100,000 grant will provide funding for fellows to participate in THF’s Transition Institute, which combines one-on-one executive coaching and industry mentoring, three months of class instruction, and access to an elite, nationwide professional network. The grant will also support fellows attending a THF TREK, the capstone immersion experience of the program that provides access to some of nation’s leading businesses. To learn more about how WWP partnerships with organizations like THF are improving the lives of millions of warriors and their families, visit https://wwp.news/Newsroom (https://wwp.news/Newsroom) . Since 2003, Wounded Warrior Project® (WWP) has been meeting the growing needs of warriors, their families, and caregivers – helping them achieve their highest ambition. Learn more: http://newsroom.woundedwarriorproject.org/about-us (http://newsroom.woundedwarriorproject.org/about-us) . The Honor Foundation (THF) is a world-class transition institute for Navy SEALs and the wider Special Operations Forces that helps navigate the transition from military to civilian life and careers. It achieves this through a three-month program which provides tailored executive education, one-on-one coaching, and access to a nationwide professional network. This program was built by the desire to serve others with honor for life, so that their next mission is always clear and continues to impact the world. The Honor Foundation provides tools that maximize its fellows’ potential and prepares them to succeed on their own. The Honor Foundation has nearly 429 graduates to date and has campuses in San Diego, CA, Virginia Beach, VA, Camp Lejeune, NC (serving the Marine Raider community), and a virtual campus. The Navy SEAL Foundation is a founding partner of The Honor Foundation.